I am so excited to share my thoughts on the Magnitone Wipeout! 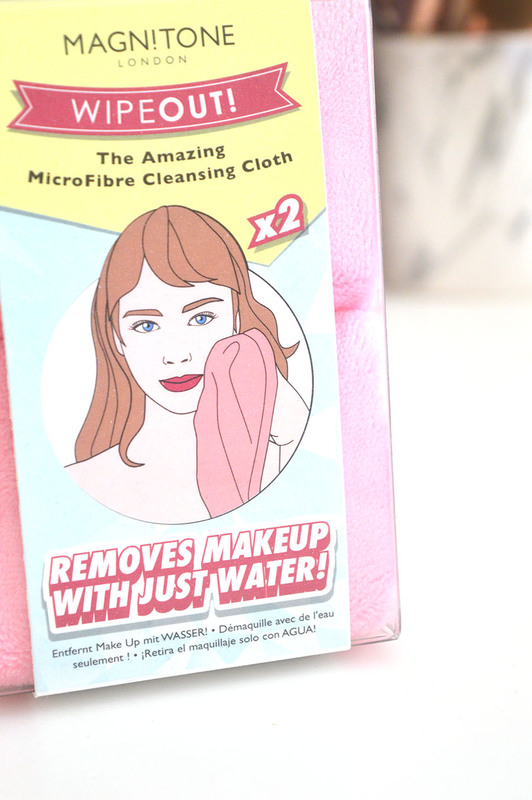 Cleansing Cloth as unless you’ve lived under a rock lately, there have been a lot of products that claim to be able to take off a full face of makeup, including waterproof mascara, with just hot water. No fancy cleanser or serums needed. 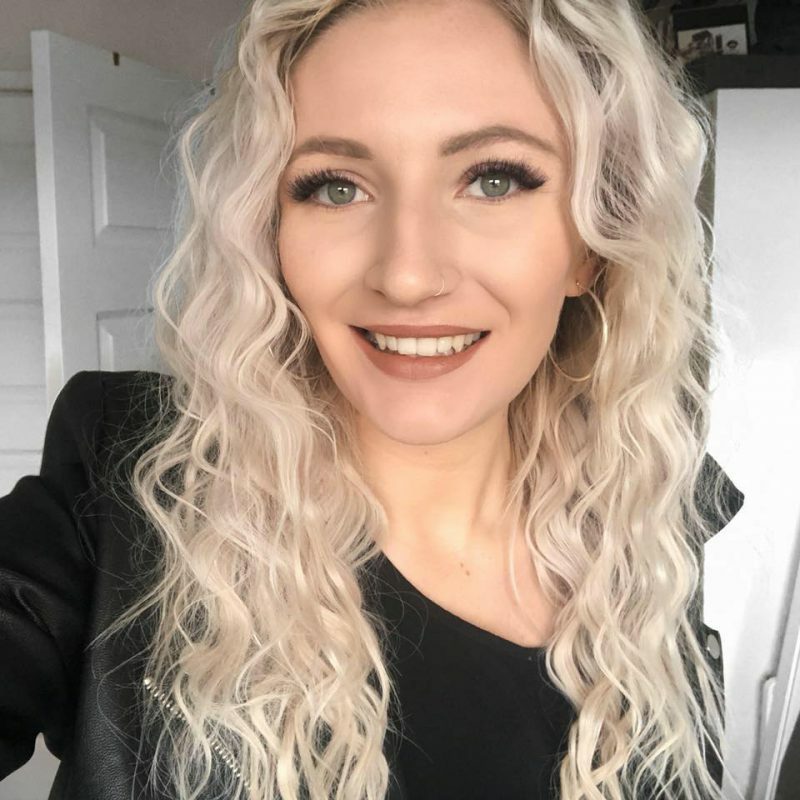 I’ve been testing out the Magnitone Wipeout! Cleansing Cloth for a few weeks and wanted to share my thoughts with you. I hadn’t tried products like this before as I was pretty sceptical that this can really work, and the Magnitone Wipeout! Cleansing Cloth almost sounded too good to be true but I couldn’t wait to see if it can work to remove even the most long lasting makeup after a full day of wear. The Magnitone Wipeout! 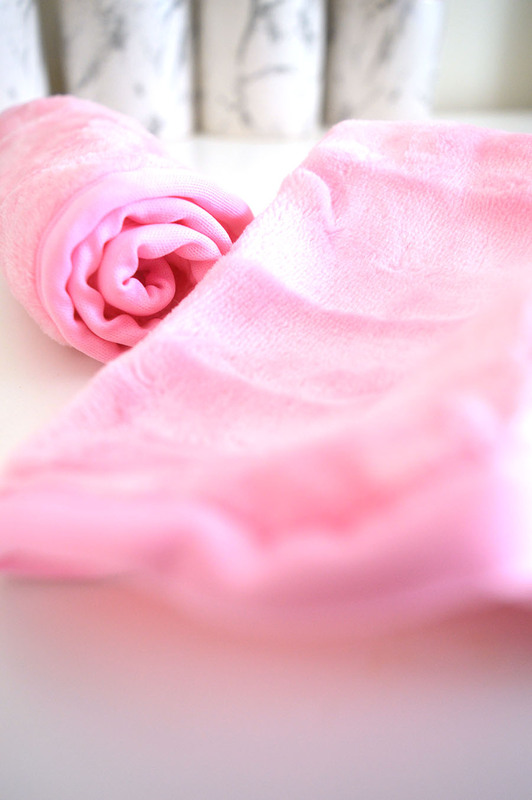 Cleansing Cloth is a duo-sided microfibre cloth that feel super soft. I do have quite sensitive skin and my face will no doubt go red after I clean off my makeup or use a face mask, but after using this it felt so soft it genuinely felt like I was using a super soft towel or flanel and my skin didn’t flare up. 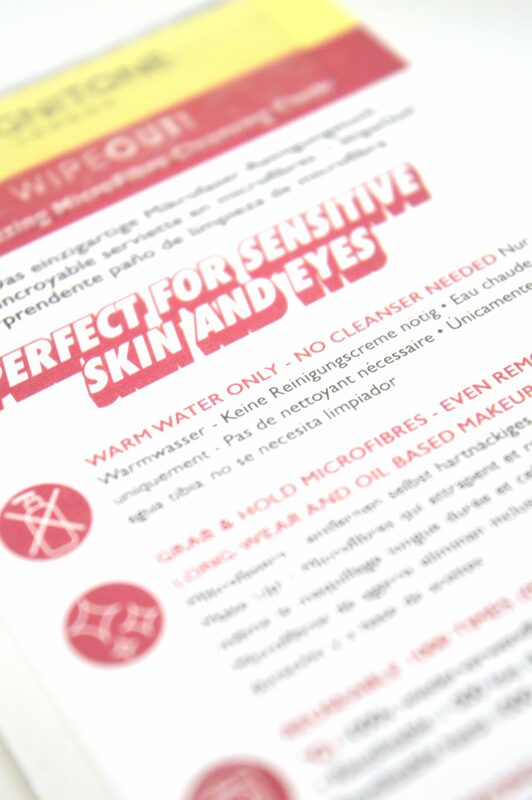 When you add warm water, it maintains its soft qualities and feels so good on the skin. I am someone who spends a pretty penny on makeup removers, such as the Liz Earle Hot Cloth Cleanser as I have always been convinced it helps my skin to feel soft but I truly believe this works just as well at getting rid of my makeup despite only using water. These are around £15 from a range of retailers including Look Fantastic and Beauty Expert. Which considering the fact you get 2 cloths per pack that can be used thousands of times, I’d say that’s amazing value, especially as they genuinely work a treat. I also love that these can be washed by chucking them into a washing machine too so it’s really good for those people that like their skincare to be simplistic and no fuss. I’ll be definitely taking these to Florida with me when I go for two weeks as it saves having to take a suitcase full of products. I would definitely recommend these to everyone to try, I was so sceptical beforehand but I’m convinced that these will be a product that I will continue to use for years and years. It’s much easier than using a makeup wipe and better for the skin too! Have you ever tried out a product like this before? What are your thoughts on the Magnitone Wipeout! Cleansing Cloth? *this product was sent to me in exchange for a full review, however all opinions are my own, please see my full disclaimer here.